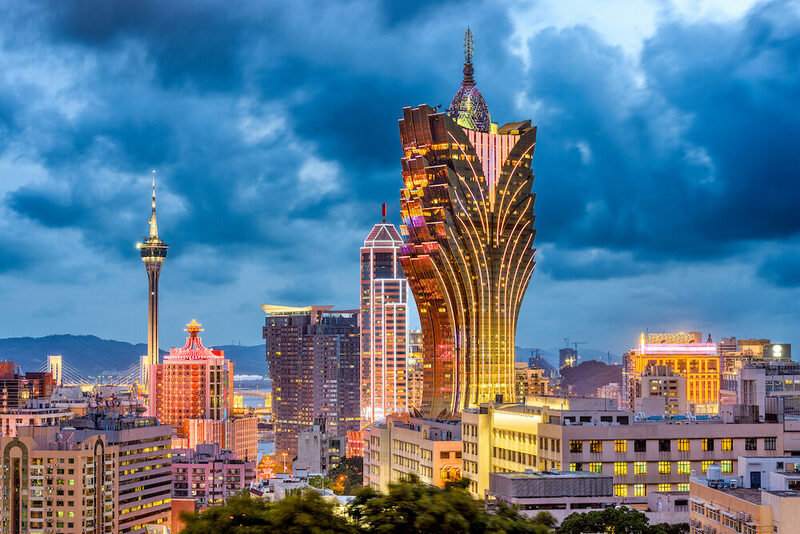 You have heard about Las Vegas for sure, but how well do you know Macau – the Asian gaming and gambling capital? 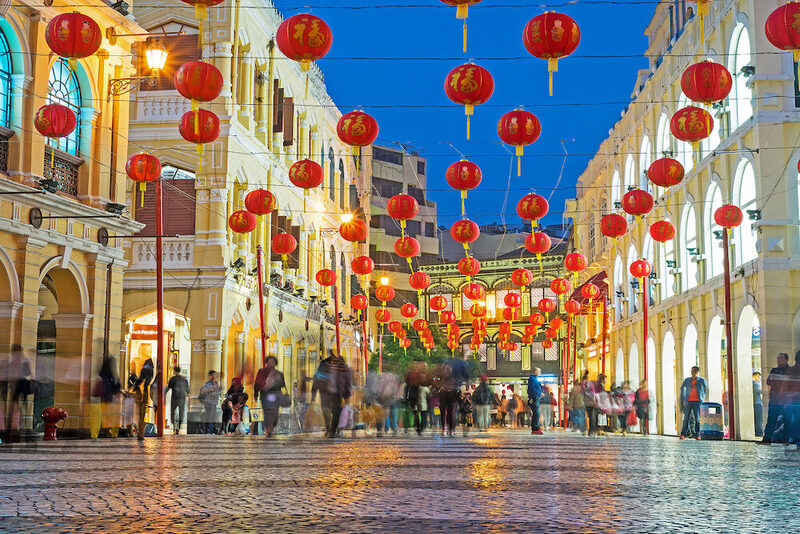 Macau is a place of glamorous casinos, magnificent shopping arcades but also a bustling hub for contemporary culture and home to remarkable heritage sites from the Portuguese colonial times. 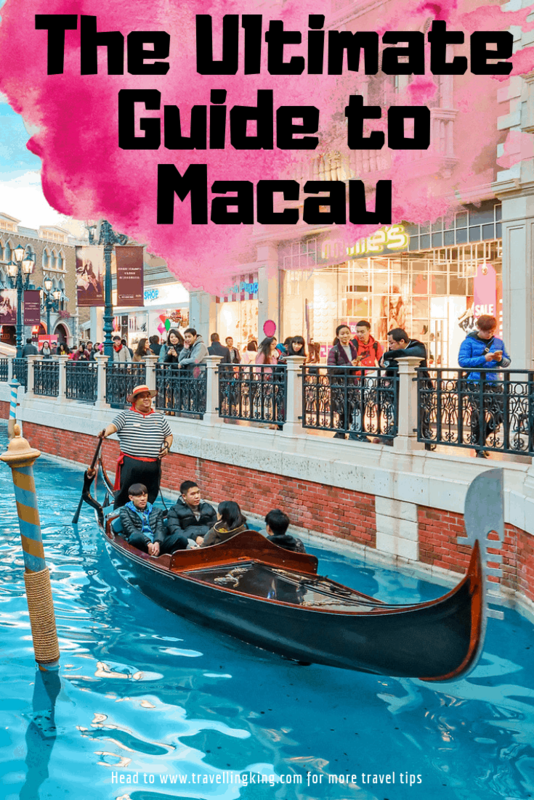 This guide will help you navigate among Macau attractions! The most common way to get to Macau is taking a ferry from Hong Kong. 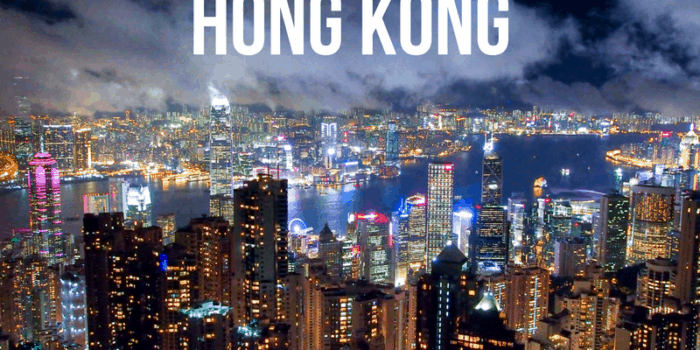 Hong Kong is an international hub with many convenient airline connections, so it is in most cases both cheaper and more suitable for travellers to fly to Hong Kong and go to Macau from there. The ferry from Hong Kong goes either from the Kowloon peninsula or from Hong Kong Island (Macau Ferry Terminal in Sheung Wan). In both cases, the entrance to the ferry goes through a mall. 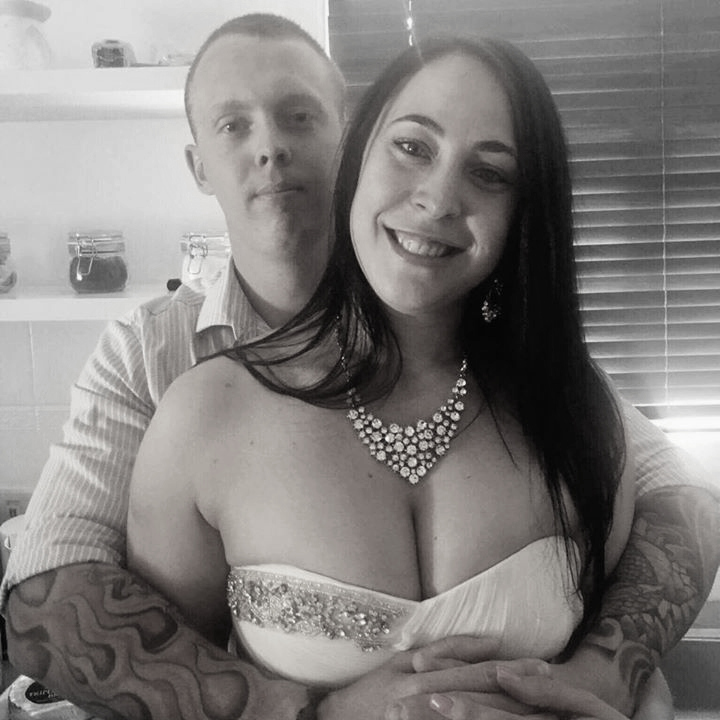 Make sure to arrive in advance, as getting through the shopping arcade will take you some time. A daytime economy ticket from Hong Kong to Macau is 171 HKD (approx. 22 USD), and the fare raises to 211 HKD (approx. 27 USD) for night sailings. The ferries leave frequently and are subject to a fixed schedule. The sailing time is approx. 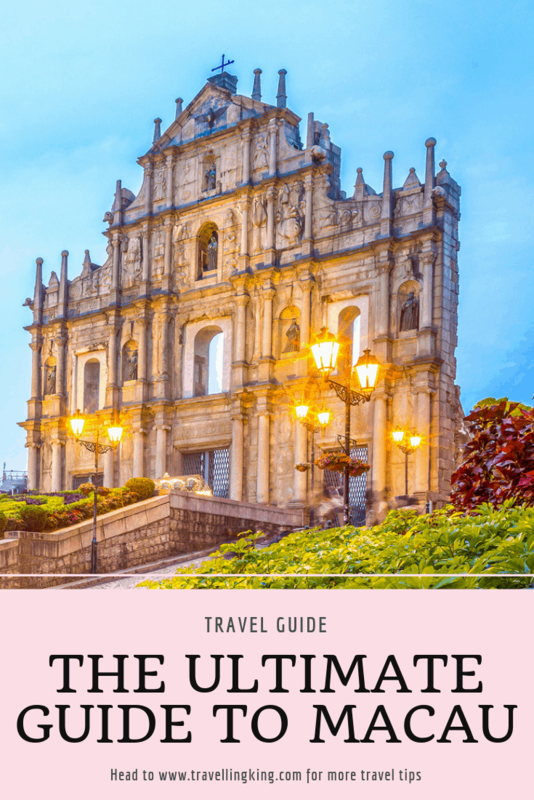 55 minutes and ferry terminates either in Taipa Village (southern part of Macau, close to the airport) or at Macau Outer Ferry terminal (northern part, closer to the old city and the heritage site). From both ferry terminals you will then be able to hop on one of the free shuttle buses provided by the Macanese casinos. 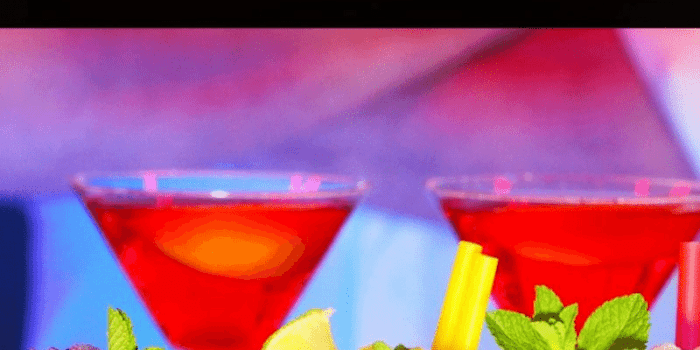 The shuttle buses bring you to the casino directly without any other stops, so choose one casino closest to your planned destination and walk to your destination from there. 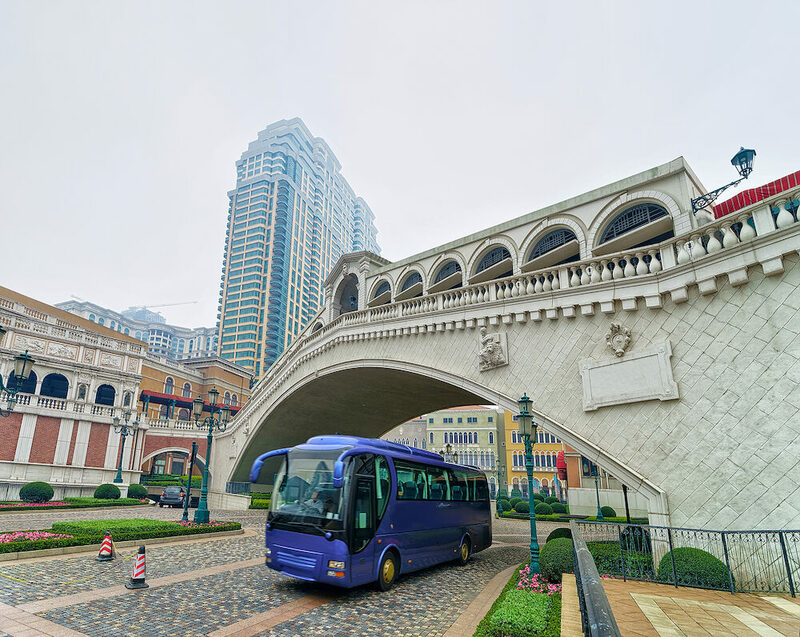 If you are in China already, you can choose to arrive in Macau by train, bus or ferry departing from Shenzhen. Note that this option is only recommended if you are already inside of China. China has its own visa regulations, and time (and depending on your nationality, sometimes also money) spend on Chinese immigration is not worth it if you plan to leave to Macau immediately. Macau used to be a Portuguese colony, but in 1999 the city was officially handed over to China. 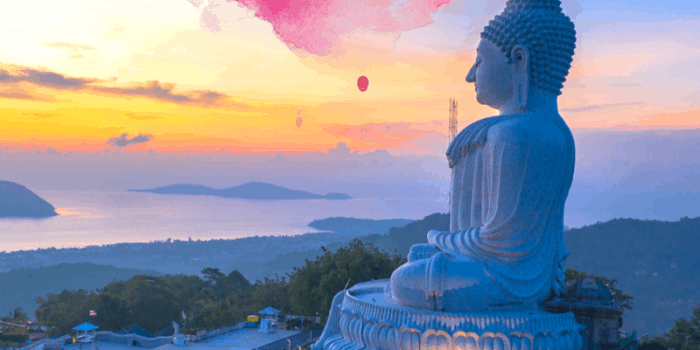 It still remains a special administrative region, so there are no visa regulations like when entering China, and most nationalities receive a visa on arrival, allowing a 90-day long stay. Even though people born in Macau before 1999 carry a Portuguese passport and road signs and official signature would often be in Portuguese, do not expect people to speak the language. 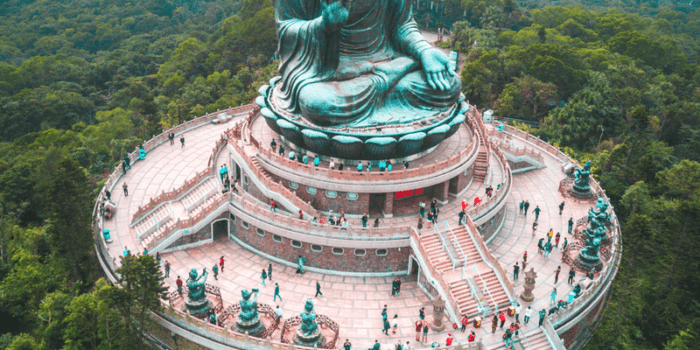 You can communicate in Cantonese and Mandarin Chinese, and the staff in casinos and around tourist attractions like the cultural heritage sites will speak English too. Macau has its own currency: the Macanese Pataca. You can easily withdraw money in ATMs around Macau, and most shops accept all major international credit cards. Do take advantage of the free casino shuttles! The buses drive across the city and everyone, not only the guests of the certain casino, may use them. Regular buses are a safe and reliable mean of public transportation too. The information on display signs on bus stops is available in Chinese and Portuguese only, but the automated announcements in the buses are in Mandarin, Cantonese, Portuguese and English. The fee is collected on entry to the bus, at the front door by the driver. You can either use a MacauPass (easy to pick up at eg. 7/11 stores) or simply drop coins in the change box. The driver will not give you change, so make sure you have the correct change! Walking around Macau is very pleasant too, and it’s also a good way to explore the city, especially in the Taipa Village and around the cultural heritage site! When planning your trip to Macau, make sure you avoid the typhoon season! From July to September, typhoons hit Macau frequently. The bad weather may not only ruin the touristic experience but it can also be dangerous to walk around and travel to, from and within the city during typhoon. Macau climate stabilizes in Autumn, and the time from mid-October to December would be recommended as the best time to visit. We also advise you to avoid Macau during Chinese holidays. As gambling is prohibited in China, many people from the Mainland travel to Macau to visit and game in the casinos. 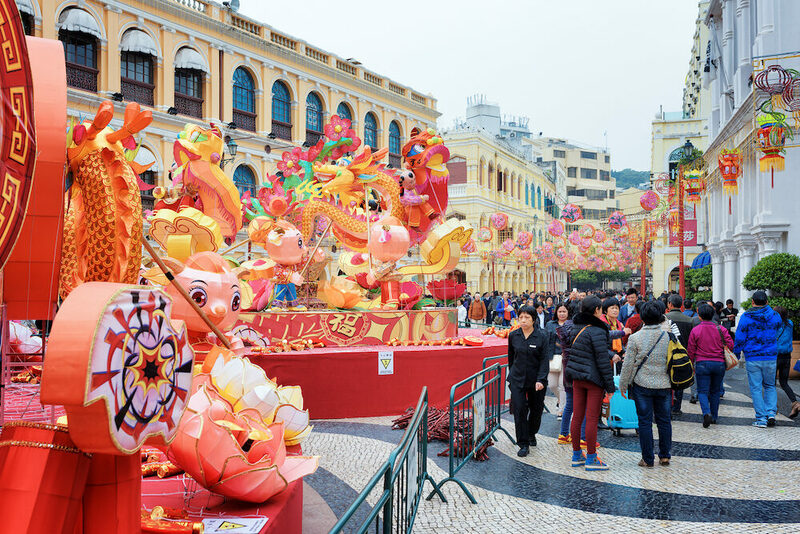 During longer holidays like The Spring Festival (Chinese New Year) Macau will be overcrowded with visitors coming from China, so check the festivities calendar before booking your trip. 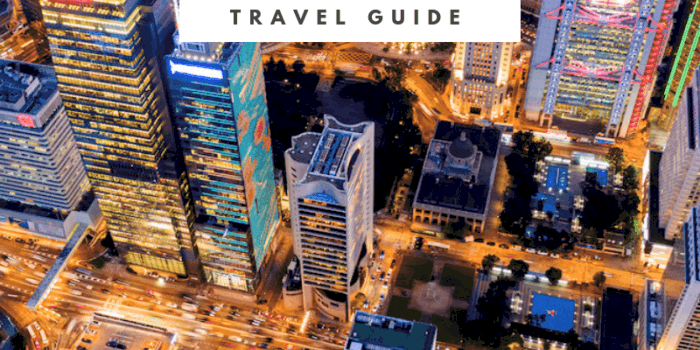 Regardless of your gaming budget, a visit to the Macanese casinos is a must. The grandeur and the atmosphere are one of a kind, and simply walking around the huge gambling arcades is an experience in itself. Grand Lisboa Casino is remarkable in its shining and spiky facade, and it is the most distinctive building in the Macanese Skyline. 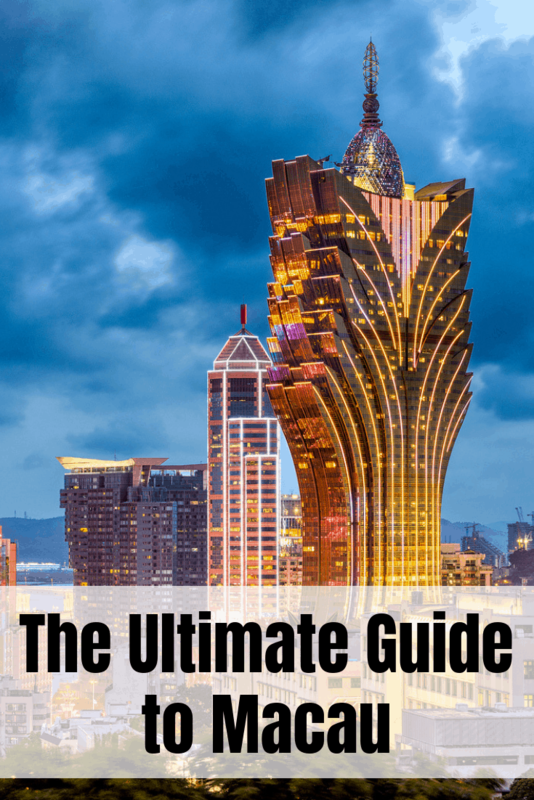 Designed by an architect duo from Hong Kong: Dennis Lau and Ng Chun Man, it is also the tallest building in Macau and you will easily be able to spot it from multiple locations in the city. Another popular casino in Macau (and the biggest in the entire world) is Venetian Macao. Modelled on its twin in Las Vegas, the casino is built to resemble the romantic city of Venice. 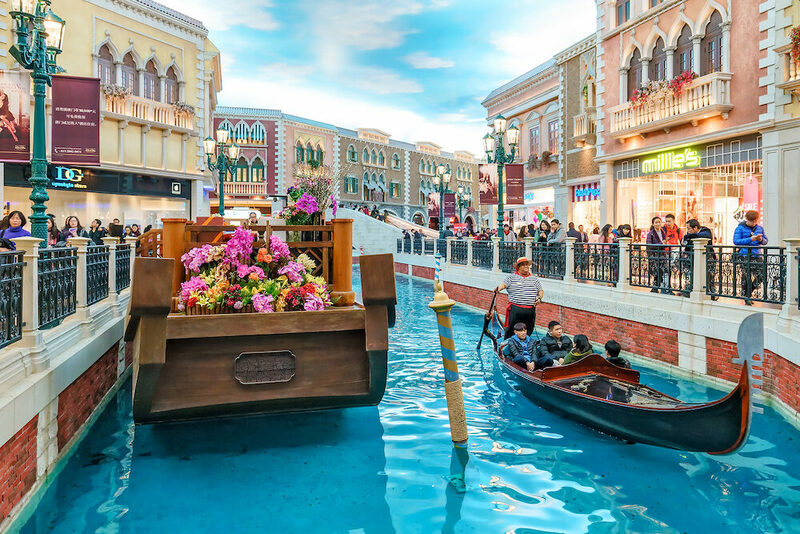 Not only is Venetian Macau home to over 800 gaming tables, but it also hosts a luxurious shopping arcade, a cinema complex and… a miniature of the Venetian St. Marco’s Square and a network of canals with sail-ready gondolas! The gondola rides run daily between 11 AM – 10 PM. 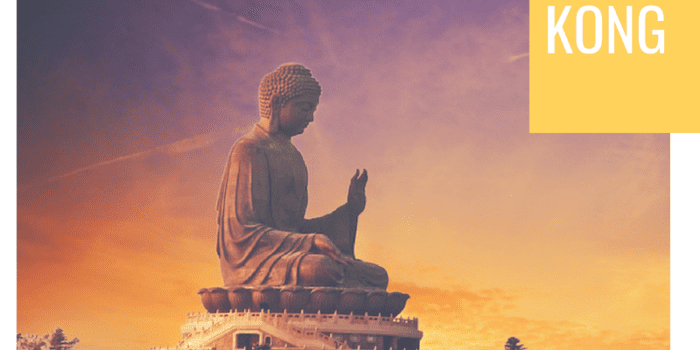 Looking for free things to do in Macau to balance out the abundance of luxurious casinos and high street boutiques? Often hidden in narrow alleyways, on top of small rocky hills or tucked in the small streets of the Taipa Village, traditional Chinese temples are all around town. They may be non-traditional Macau tourist spots, but they are definitely worth a visit. 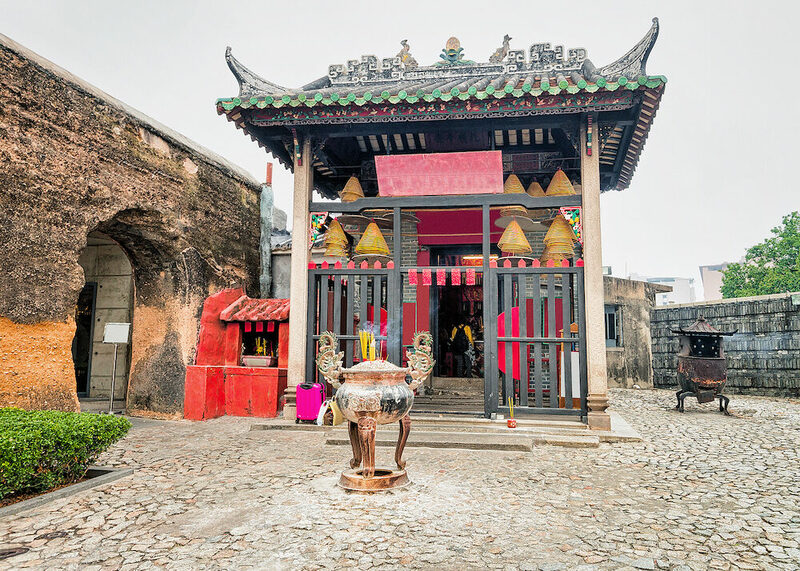 Bigger temples like Na Tcha or A-Ma Temple are a part of UNESCO World Heritage, so make sure you put temple visits as part of your Macau itinerary! 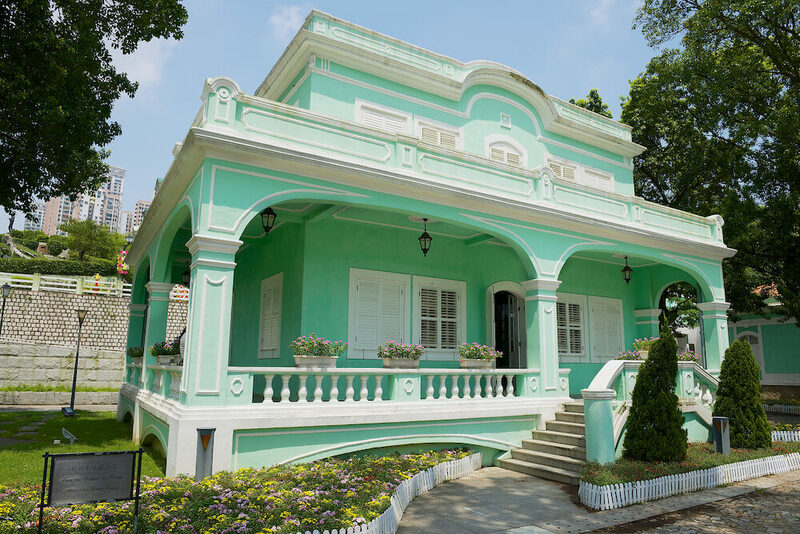 Macau’s rustic neighbourhood of Taipa is home to many small cafés, unique stores with design and stationery as well as art galleries. On Rua dos Clerigos you will find the Taipa Village Art Space – a great place to learn about the newest trends in contemporary Macanese and international art as well as a cool spot for taking pictures and meeting creative locals. 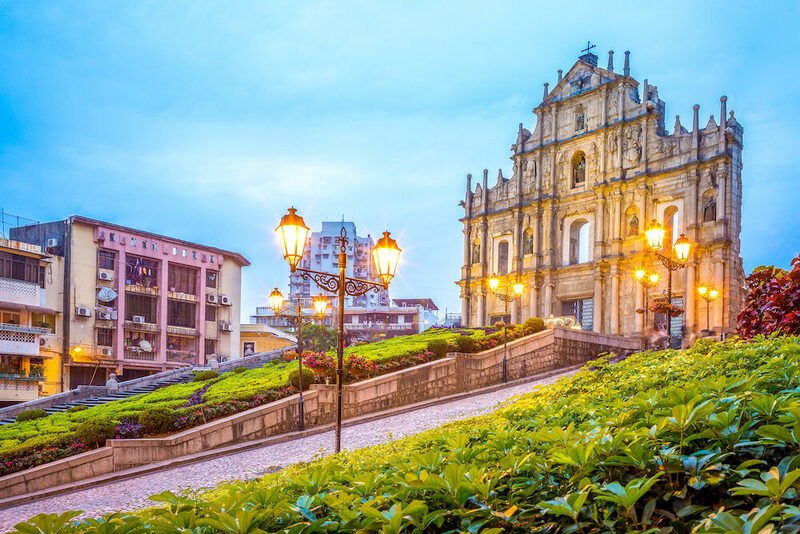 22 historical and cultural sites in Macau’s Historic Centre were inscribed onto the UNESCO World Heritage List in 2005, and one of the most remarkable sites are the ruins of St. Paul’s. Originally, the site consisted of St. Paul’s College and Church, and now only the southern facade of the church is left. Because of the many efforts put into restoration, you will be able to see fine carvings on the facade, presenting religious motifs and scenes from the Bible. Another worthy mention (also a part of the UNESCO World Heritage) is the Senado Square in Tampa Village. The square is surrounded by buildings with both Western and Chinese features. It’s a place for meetings, shopping and with the swell-patterned mosaic pavement, it is also a great spot for pictures. 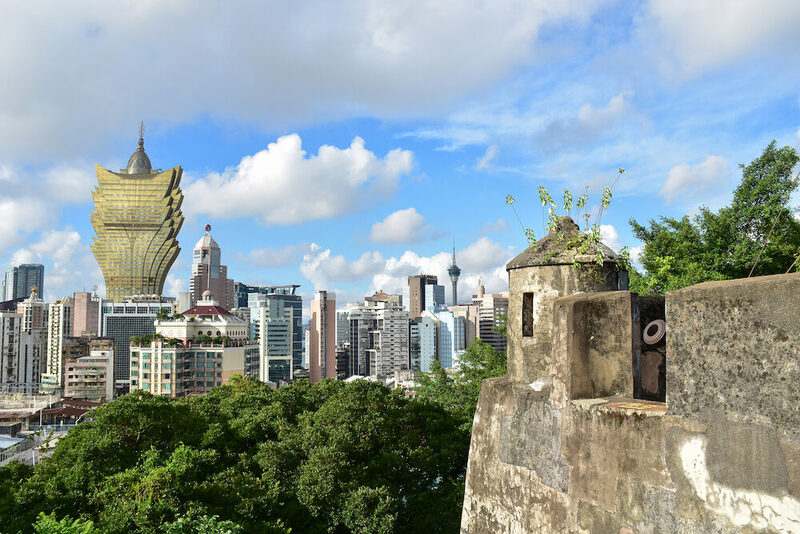 Enjoy the hike up, admire the impressive fortress ruins and let the view from Mount Hill take your breath away. The fortress was originally built as a military defence structure with cannons and barracks for storage of ammunition and food supplies. Built with the help from Portuguese Jesuits, the structure of the fortress has later served as building inspiration for military defence bases in Southern China. Additionally, in 1998 Macau Museum opened at the site, and in 2005 the spot was also listed as a part of the world heritage site. Macanese cuisine is quite special, as it’s a blend of Chinese and Portuguese cooking styles. Behind Senado Square, not far from the St. Paul Ruins, there is a small street food area where one can taste local snacks and have a quick, cheap lunch. Do not expect comfortable seating and service-minded waiters though! You go there to queue up in a bustling little alley and eat like locals. 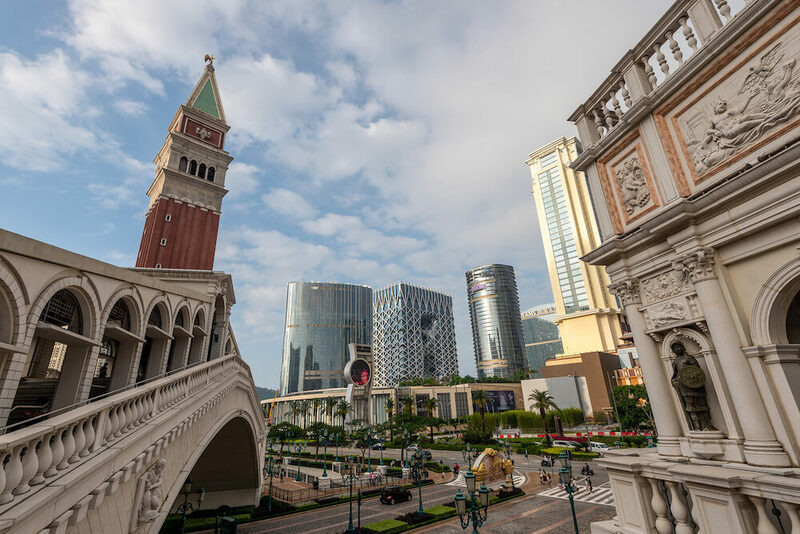 There are also plenty of fine dining options in Macau, and the elegant restaurants and classy eateries are often part of a larger casino complex. 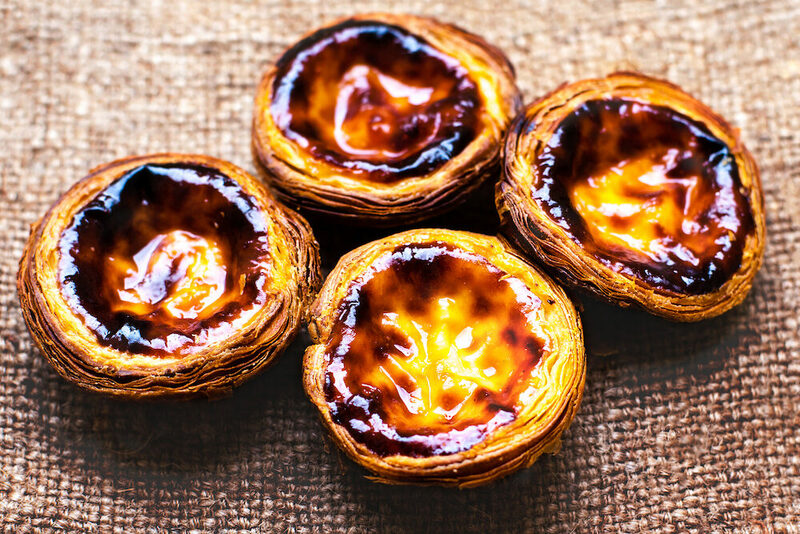 When dining in Portuguese restaurants around town, we recommend you try the fish and seafood dishes and, of course, have the famous Portuguese egg tarts for dessert! Also known as Pastel de Nata or Pastel de Belem in Portugal, the tarts are sweet, round pastries filled with creamy custard. Do not let the grandeur of the casinos overwhelm you – Macau has accommodation for every traveler and every budget. If your wallet allows you, we recommend going for the full experience and staying in one of the Casino Hotels in the area of the city known as the Cotai Strip. 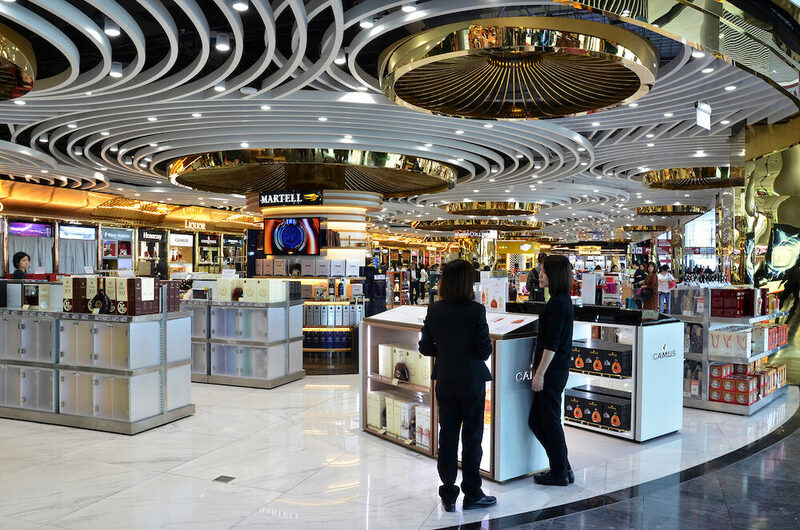 Cotai is for sure the right pick if you are visiting Macau to shop and gamble! 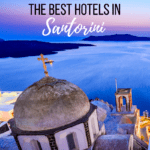 If you want to avoid the gambling crowds, but still want high-end accommodation, we recommend checking into one of the classy hotels in Old Macau Town. 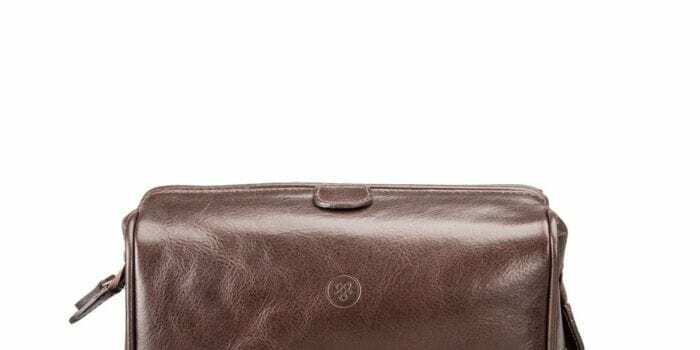 There will still be plenty of shopping opportunities, but you will get a more authentic experience of the local culture and restaurant and food scene. 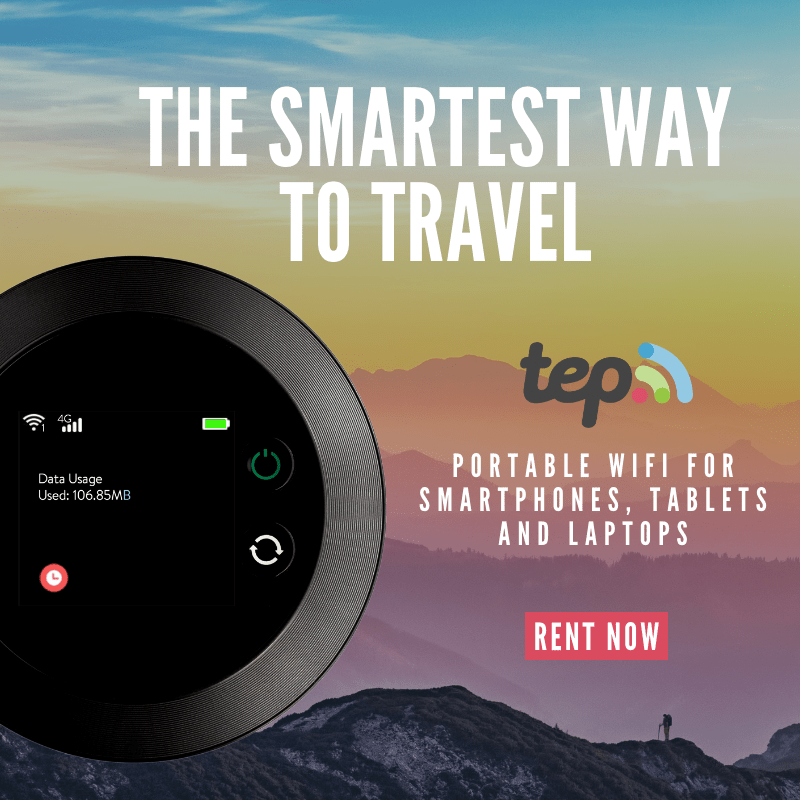 If you need to watch your expenses, checking into an Airbnb in Taipa Village would be the best option. You will have an authentic experience of living in a Macanese flat, in an area filled with quirky shops, cafés and atmospheric alleys. Scared of heights? 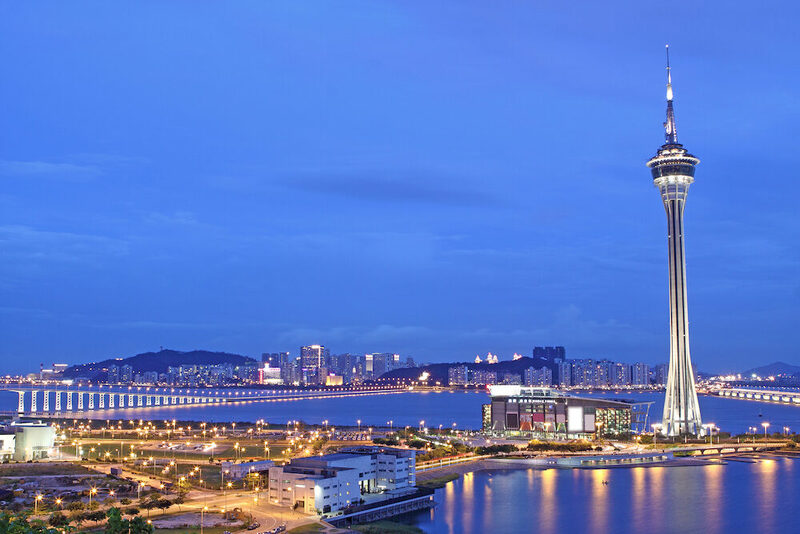 This tour might not be for you then, but if you’re hungry for a spectacular 360o view of the city – Macau Tower is the perfect place. With an impressive height of 338 m, the tower has a large observatory deck from where you can admire the entire city and its impressive skyline. We suggest you book a tour to skip the lines and make sure to be able to get in on the day of your planned visit! The Tower is one of the newest and most popular Macau attractions (appealing to bungee-jumpers too), so even when you book a VIP tour with front-in-line pass, expect the observatory to be crowded. Curious about the Macanese cuisine? 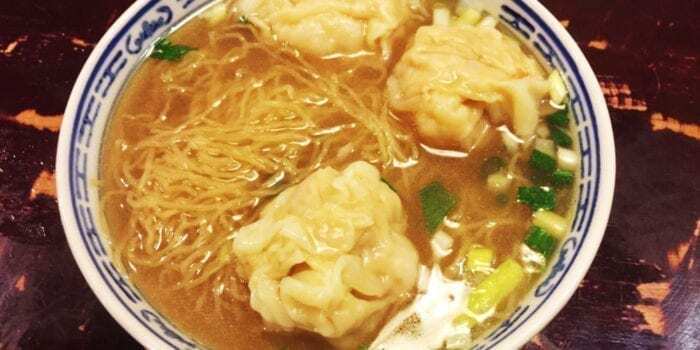 Join a walking food tour with a local guide who will introduce to you the restaurant history of the city and invite you for a true taste of Macau’s rich food culture. 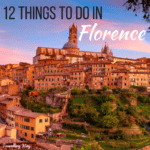 Along the way you will be exploring the local areas as well as cultural and historical sites – this tour is a perfect fit for foodies interested in local culture and history! If you arrived in Macau from Hong Kong, we recommend you to also experience a Mainland Chinese city. 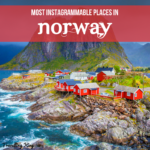 You will immediately notice the difference in the architecture, the cuisine and the cultural life too! Leave the old Macanese alleyways behind and prepare yourself for a trip to a new Chinese metropolis. 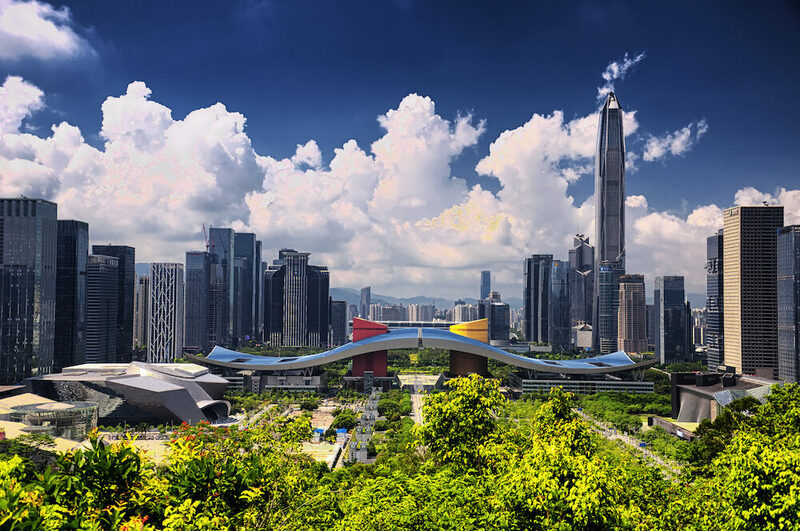 High rises and highways, traditional Chinese cuisine and modern cultural institutions – all that and more you will find in Shenzhen. Remember that there will be a visa fee for entering Mainland China, which must be paid in Chinese Yuan, so make sure to prepare the right currency in cash in advance!